Conservation genomics is increasingly being recognised as a vital element in characterising the viability of at-risk populations. A pair of papers on the Iberian Lynx may just provide tools to pull this species back from the brink. While the Eurasian lynx (Lynx lynx) is a widespread generalist predator of least concern on the IUCN red list, its sister taxon, the Iberian lynx (Lynx pardinus) is in a sorry state. A habitat and prey specialist, it relies exclusively on Mediterranean scrublands and rabbits, and is today confined to two tiny, isolated populations 240 km apart in Andalusia – Doñana and Andújar/Sierra Morena. Until 2015 the Iberian lynx was IUCN listed as critically endangered with fewer than 100 individuals surviving across the two wild populations. Some small gains from breeding programmes and reintroductions have led to a downlisting to ‘endangered’ in the last decade, and a population rise to over 300 individuals, but things still look grim. Low genetic diversity, high inbreeding and high genetic differentiation in both populations, coupled with a decrease in litter size and survival and a high frequency in deleterious genetically-based traits has likely limited reproductive success and survival rates. Depressingly, Casas-Marce et al write that these factors, “coupled with a fairly well-documented recent history of demographic decline and fragmentation, makes an outstanding model to characterize the genetic processes acting upon a species on its way to extinction”. Distribution of ancient (light grey), historic (coloured) and contemporary Iberian lynx populations (marked in black) - the only extant populations are at Doñana and Sierra Morena/Andújar. Taken from Figure 1, Casas-Marce et al 2017. This characterisation is achieved in two papers, the first, published last year in Genome Biology by Abascal et al, provides the first annotated draft of the Iberian lynx genome. The second, currently available as a corrected proof in Molecular Biology & Evolution, by Casas-Marce et al, uses aDNA, microsatellite and mitogenomic data to characterise ancient, historic and contemporary lynx samples to explore the spatiotemporal dynamics of genetic variation in the species. 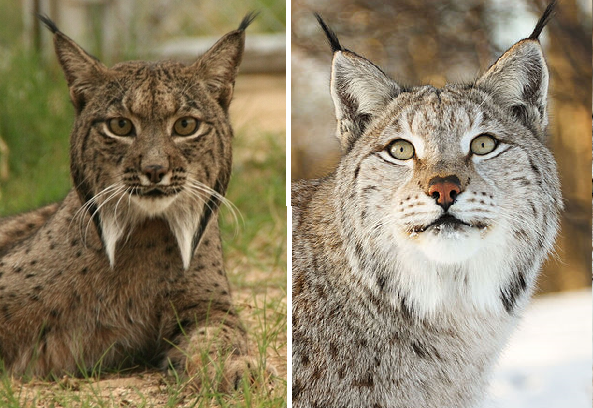 Abascal et al contribute a new annotated draft genome of one male Iberian lynx, and resequence ten Iberian and one Eurasian lynx genomes. They find that a series of severe population bottlenecks predated the lynx’s known demographic decline in the 20th Century, and multiple signatures of genetic erosion in the two remnant populations. Strikingly, the Iberian lynx emerges as possessing the lowest genome-wide genetic diversity reported so far for any species (see figure below). ROH analysis reveals a similar level of linkage disequilibrium in the Andújar/Sierra Morena population to the highly inbred Burmese cat, almost twice the average of domestic cat breeds, while an even longer extent of linkage disequilibrium is estimated for the Doñana population. Patterns of genomic variation in 11 Iberian and 1 Eurasian lynx. D shows heterozygous SNP rates in genome-sequenced mammals. The Iberian lynx genome, and species-wide SNP rate and heterozygosity are the lowest reported to date. Taken from figure 4, Abascal et al 2016. Casas-Marce et al take 10 ancient and 245 historic Iberian lynx samples from museum and private collections, coupling these with 172 contemporary lynx samples, to reveal that Iberian lynx populations were never high in genetic diversity to begin with and as a result the declines commenced from an already vulnerable population. They find that shallow geographic differentiation 2000 years ago (with extirpated populations visible in the figure below) gave way to a structured metapopulation with variable levels of diversity in the last few centuries accompanied by a dramatic bottleneck about 400 years ago. This is coincident with a period of intense human population growth across both Iberia and Europe more generally, as well as the extension and intensification of forest destruction and agricultural expansion, which likely contributed to the decline of the Mediterranean scrubland habitat on which the Iberian lynx relies. Further incursions eventually culminated in the two genetically impoverished and geographically isolated populations by 2002. Figure 4 from Casas-Marce et al 2016 shows the dynamics of population isolation and contraction, and genetic variation from ancient to contemporary times. The Iberian lynx population is represented by a cylinder projected on the distribution map, that becomes progressively fragmented into subpopulations which contract, become genetically differentiated and eventually go extinct. Maps represent the distribution of microsatellite (left) and mitogenomic variation (right) among ancient (top), historical (middle), and contemporary populations (bottom). The threefold gains in Iberian lynx populations since 2002, achieved by translocation of individuals from the separate populations, captive breeding and reintroduction, and in-situ management of habitats, show that perhaps all is not lost for the Iberian lynx. Interbreeding with the Eurasian lynx is one possibility for future efforts: post-speciation gene flow appears to have ceased relatively recently (2.473 kya, 95% confidence interval 126.8–0 kya) and Abascal et al note that Iberian and Eurasian lynx ranges probably overlapped during the Holocene, further facilitating hybridisation. 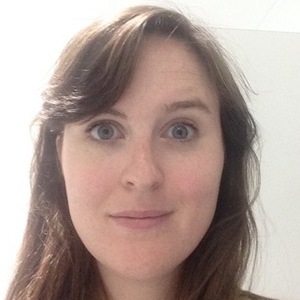 However the authors urge caution in proposing interbreeding programmes, given the need to evaluate potential hybrid fitness and associated risks of maladaptation and hybrid swarm. Both papers speculate that adaptation, genome editing, or assisted adaptive introgression might provide the answer. Even if it does prove too late for the Iberian lynx, the detailed resource this species provides will surely pave the way to save others. 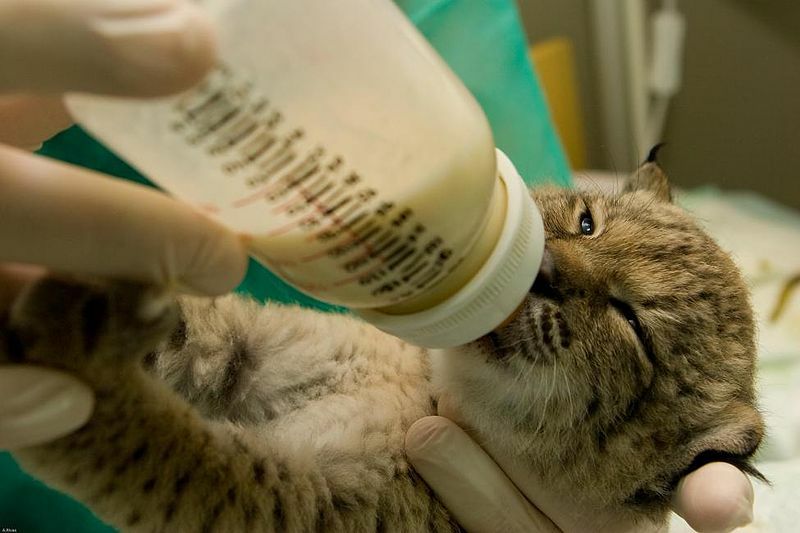 Anyone who has access to a photo of an Iberian lynx cub being bottle-fed but doesn't use it is nuts. CC-BY 3.0 ES. Photo from http://www.lynxexsitu.es/index.php?accion=fotos&id=23#lince, taken as part of the ex-situ Iberian lynx conservation programme. I've done my best to attribute all photos appropriately, but please get in touch if you think there's something I've missed.